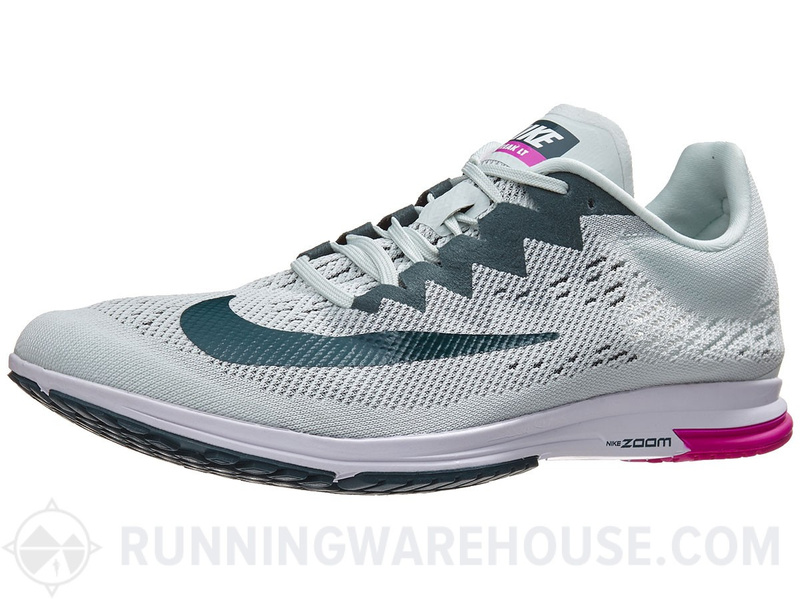 Running Warehouse now has the Streak LT 4 in a new colorway. Has anyone tried these yet? 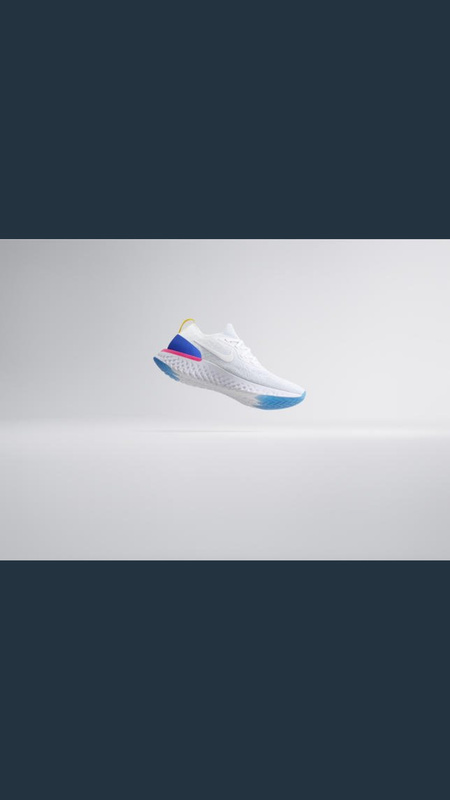 Has the fit of the upper been improved from the 3? My foot used to slide laterally in the LT 3’s whenever I ran about mile pace or faster, which made them awful for track repeats. Not a big fan of the upper on the LT 3s either but mine will get the job done till they’re worn out i suppose. Wearing thick socks helped with movement/sliding. 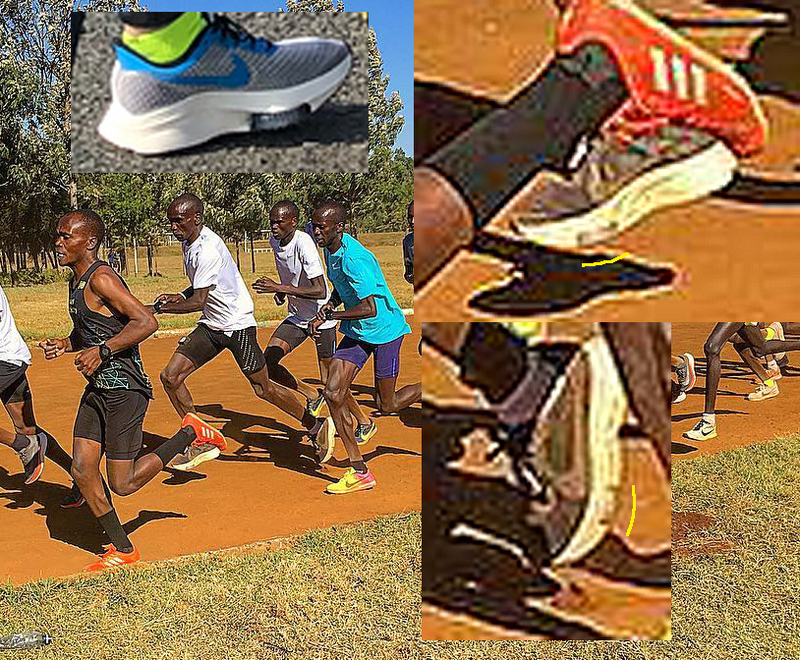 Unrelated, but anyone have any idea about whether the Mamba 4 is going to have the plate Chelimo was wearing (similar to OG vic) or the one Jager was? 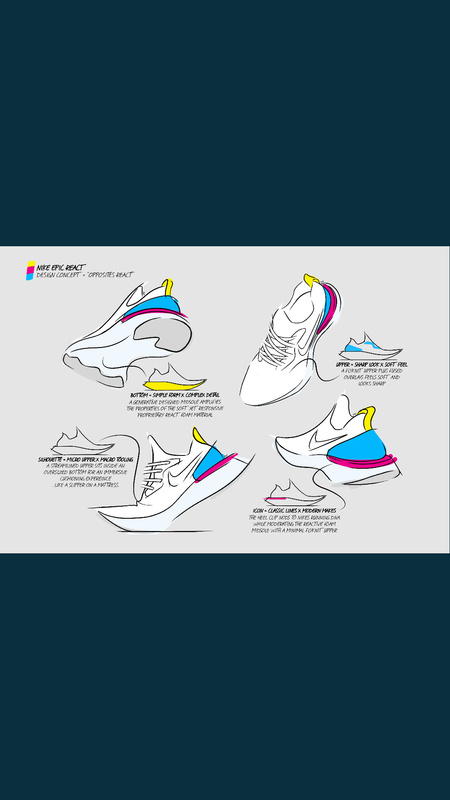 I’m really hoping it’ll be similar to Chelimo’s prototypes and release sooner rather than later! Whoah, never seen anyone talk about the same problem I had with the upper. 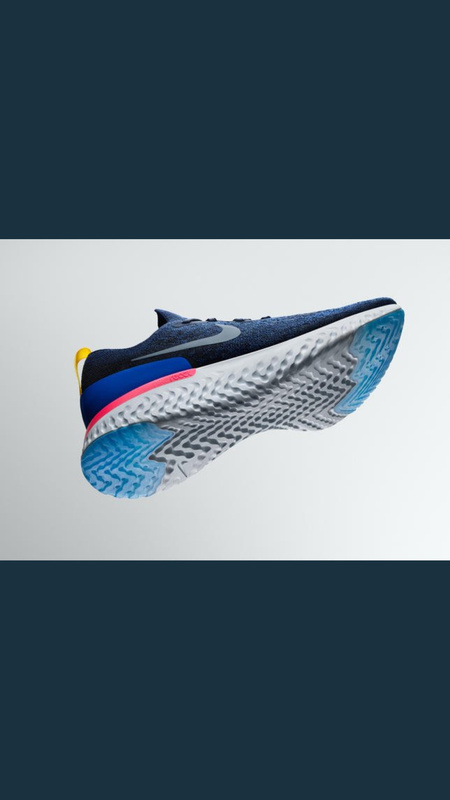 On straights, track, they work like a champ, but anything with a mildly sharp turn effs up the entire fit of the shoe and the rest of the run my foot just hangs over the edge. Also still sad that the price keeps going up. Miss the old LT last TBH. Also regarding the mambas, remember the development of the Vic 3 and how it went from a Mamba 3-esque split plate, to a full plate, to a 1/4 plate, then finally a 3/4 plate. So whatever is the latest version of the plate is going to be closest to the final product. The LT2 remains the BEST performance track flat in existence, with the Adidas Takumi Sen a close second. The LT3’s have been terrible for me. My foot slides to the sides on the turns of a 400m outdoor track and my foot slides forward into the reinforced toe-piece when I run 400m pace or faster. It does not matter if I wear paper thin socks or the thickest socks Nike makes, the foot slides. 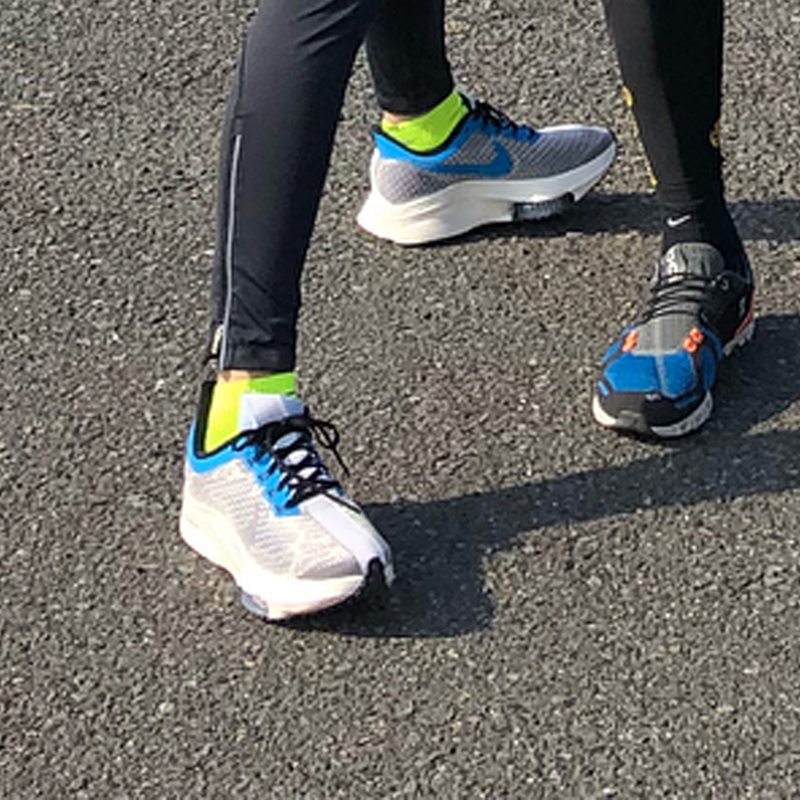 I said to myself “OK, I’ll just use them for 3K-10K pace work then” but they’re less cushioned in the forefoot than the LT2 and I tend to experience more foot and heel pain than I did in the LT2’s. 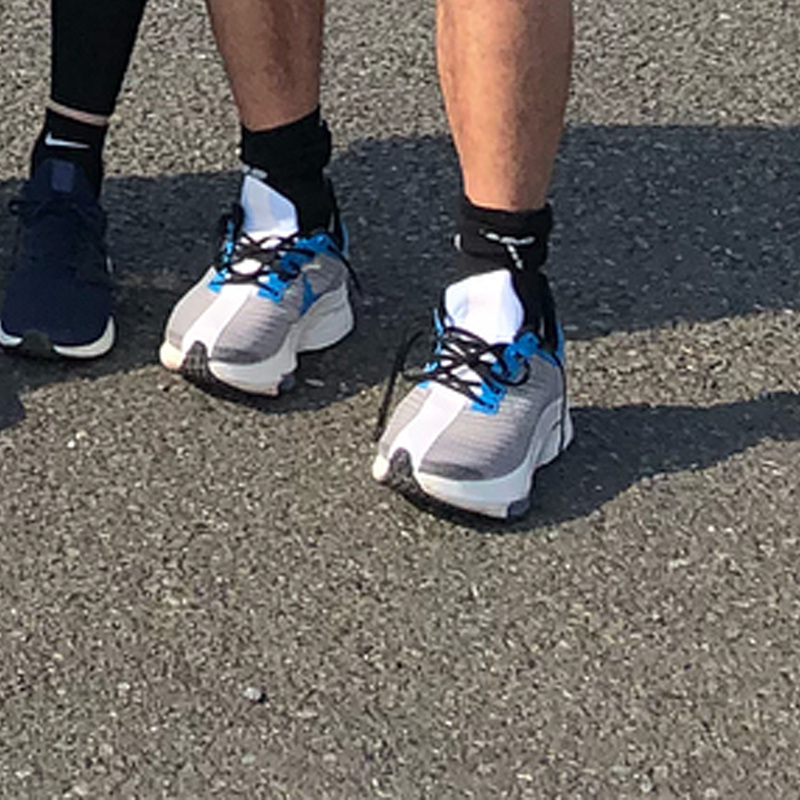 I’ve only bought one pair of LT3’s and they have about 5 miles of total use because they don’t fit into any sensible shoe rotation. Ironically, the Streak 6 has been one of the best flats I’ve ever owned. It’s perfect from top to bottom and hugs my foot like a glove. My only complaint is I’ve had two pairs tear out on the lateral side by the pinky toe after around 50-60 miles. It has been a very common issue as I’ve seen A LOT of similar posts on here and on instagram. Nike also released that colorway in the Streak 6, so guessing there’s no Streak 7 in the really near future yet? Agreed. I felt like I could do anything in the LT2. I had one XC race in them, tons of road and track mileage, even some regular old mileage from when I would forget my regular running shoes. They handled it all. Now the LT3/4 is so specific to road mile - 10K races and short reps only. And for that it works just fine, at least for me, but I miss doing tempo runs in a shoe that wasn’t trying to annihilate my feet and calves. Been doing basically every workout and tempo since the end of this summer in my Flyknit streaks with no sign of ripping. I love them. For reference, my streak 6s ripped in about 2 months. My only problem with the streak 6/Flyknit is that it doesn’t feel responsive enough to go any faster than mile pace. At that speed I usually go with the LT3 despite the slip. I usually don’t notice the slip on the outdoor track, but our indoor track at school has pretty tight turns and they don’t really hold the foot down enough. I will say though, I like the responsiveness of the LT3 much more than the 2s. The 2s would serve a purpose more similar to the streak 6/Flyknit for me. The plates you’ve seen on the various presumed (remember, you cannot see the tongue on many/most) mamba prototypes are not all associated with the final product, and the plates will be applied to other spikes coming. That’s all I will say. For example, I have a pair of vic3 prototypes with zoom 400 plate. Victory Elite 2s now have removable spikes. Don’t know if that’s been brought up anywhere else. It looks like Ryan Gregson finally transferred to them a few months ago after holding out with the OG Victory elites for a while and my best guess is because of the removable spikes. 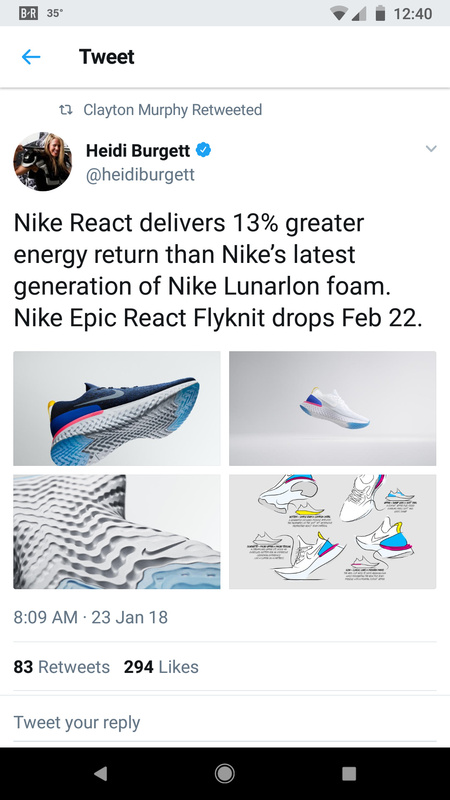 Looks like Nike is coming out with something new in February. 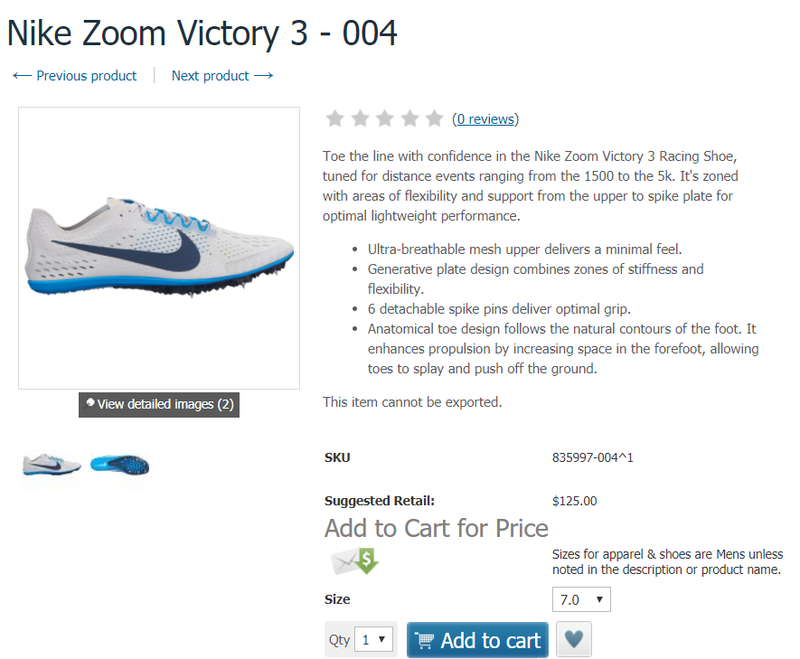 Nike Zoom Streak LT 4 is up on RunningWarehouse. And guess what? It’s lost quite a bit of weight – it’s 5.0 oz! 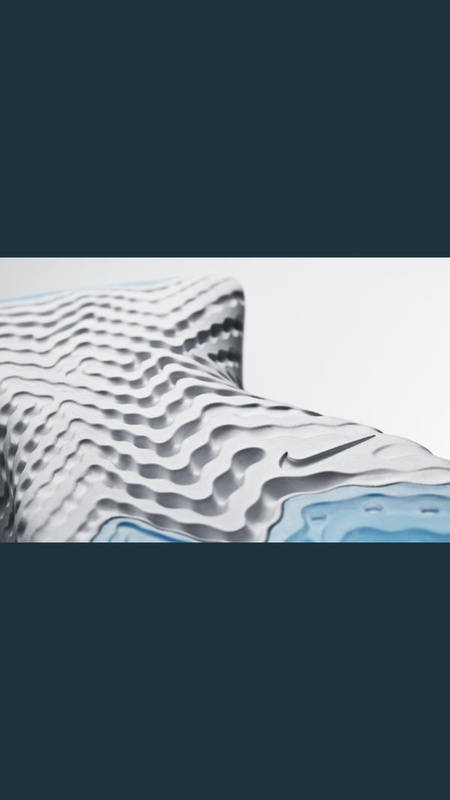 Now the second lightest racing flat on the market behind the Saucony Endorphin 2. They seem to have just lightened up the upper by making a more airy mesh. 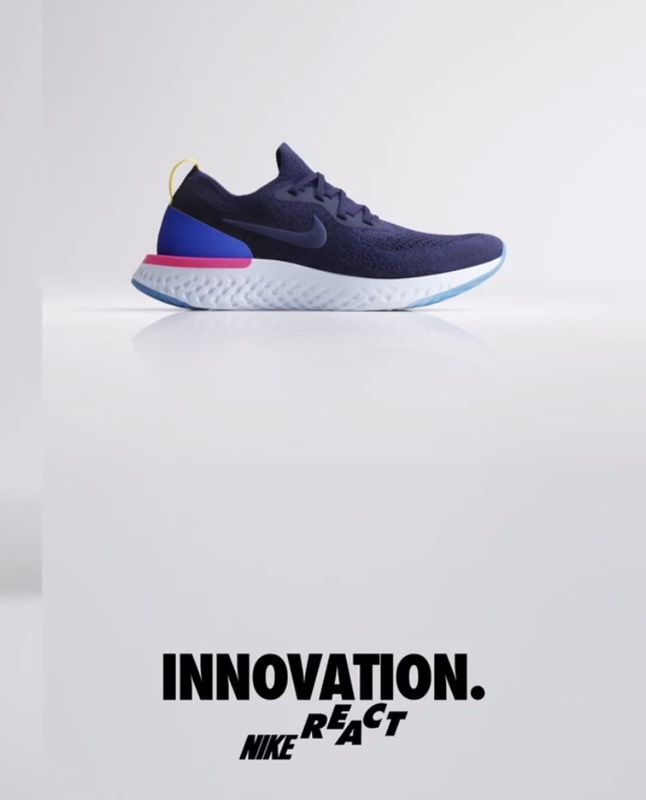 They extended the midfoot arch wrap a little further which could help with the forefoot lockdown issue in the LT 3. Could also help with durability as a lot of times the upper would bust out the side from the foot slipping.